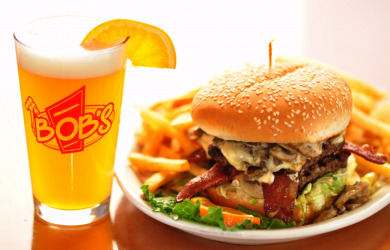 $20 of Food and Drinks at Bob's Burgers and Brew for Only $10 - Valid at Both Locations! 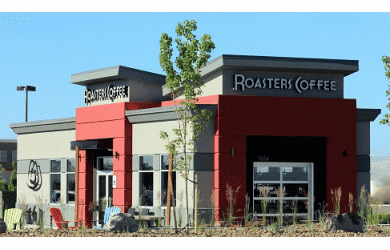 $20 of Coffee and More from Roasters Coffee for Only $10! NEW KENNEWICK STORE NOW OPEN! $10 of Coffee, Espressos, Mochas, Lattes, Baked Goods and more from Roasters Coffee for Only $5! 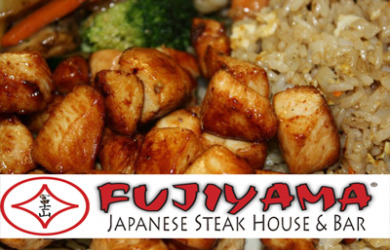 $40 of Food and Beverages at Fujiyama Japanese Steak House for Only $20! $30 of Food and Drinks at Fujiyama Japanese Steak House & Bar for Only $15! 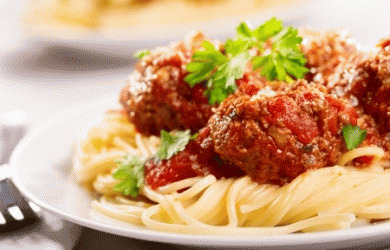 $20 of Food and Drink at Casa Mia Italian Restaurant for only $10! 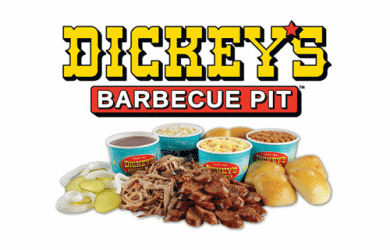 $20 of Food and Drinks at Dickey's Barbecue Pit for only $10! $20 at the NEW Dickey's Barbecue Pit for only $10!